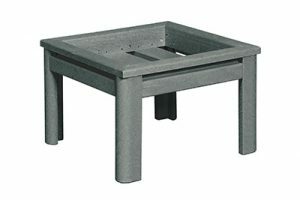 The Stratford patio collection features deep seating options as well as bar stools for those backyard partiers. Made from recycled resin, this deep seating collection is built to last. This Canadian made product was featured on Season 5 of Dragons Den and was able to successfully secure a deal with the Dragons. 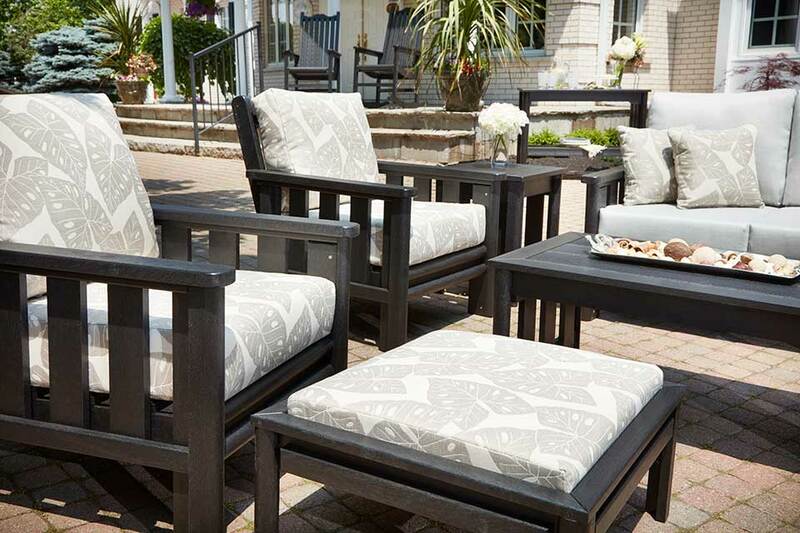 Since opening the doors in 1994, this Stratford, Ontario-based company has provided quality patio options at an affordable price, and this collection is no different. 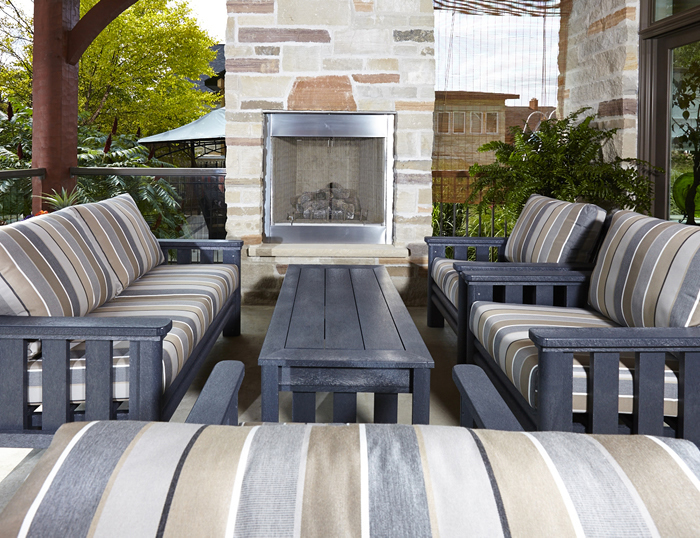 The weather proof Sunbrella fabric used on the cushions provide the comfort needed for hours spent in your backyard while the beautiful design will transport you to the feeling of a rooftop patio getaway. The Stratford 19" Square End Table Slate Grey is the perfect pair with any Stratford deep seating items. 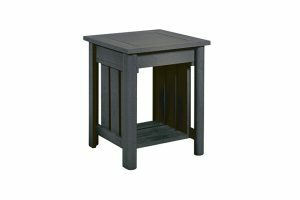 This is an extremely well made table with good quality weight. It won't blow over or have nearly any maintenance. Simple wipe off when necessary with a damp cloth. 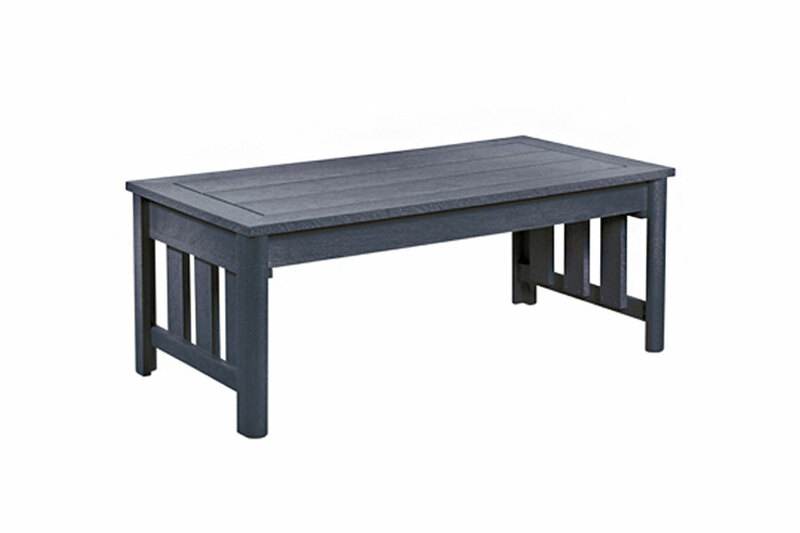 The Stratford 25"x49" Rectangle Coffee Table Slate Grey is heavy, durable and easily maintained. The perfect coffee table for outdoors with no worry of rot, painting or maintenance. Made from 100% recycled resin materials. 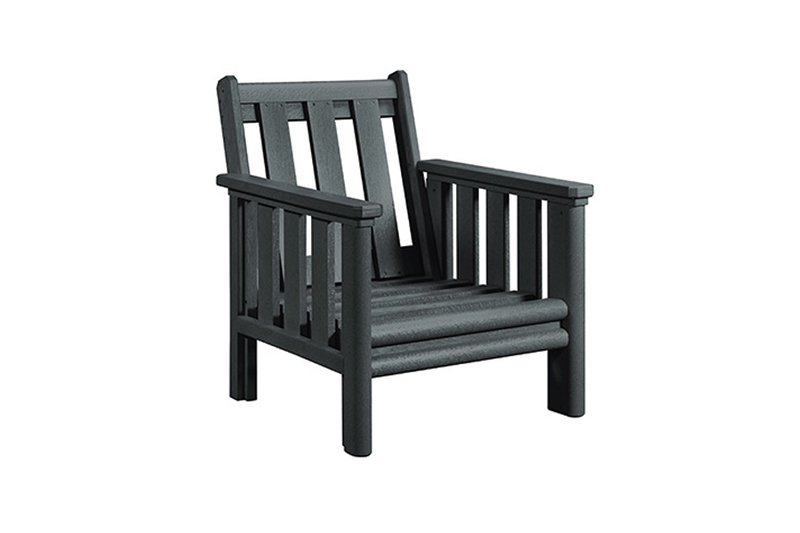 The Stratford Lounge Chair Frame Slate Grey is proudly made in Canada by CR Plastics out of Stratford Ontario! 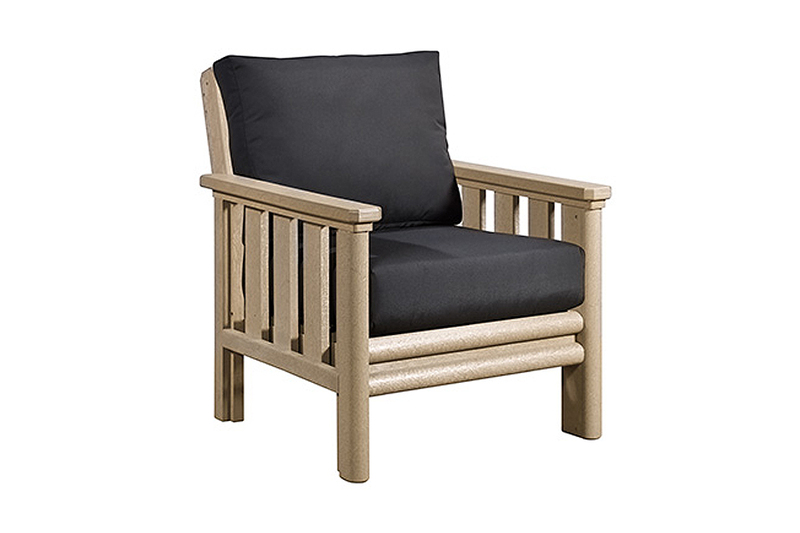 Choose from a selection Sunbrella fabrics to add to this piece, and pair it with a Loveseat or Sofa for the ultimate patio set-up in your backyard. 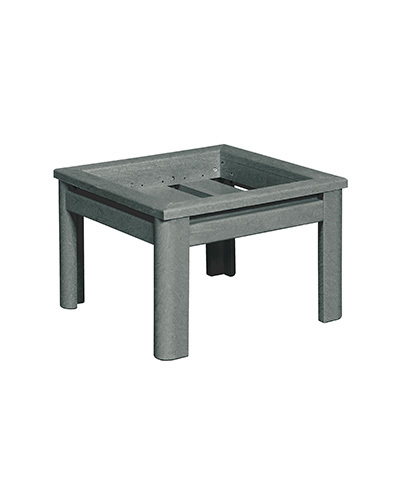 The Small Ottoman Slate Grey is part of the Stratford Deep Seating Collection. This single ottoman is perfect for the end of the Club Chair or Swivel Club Chair. Ottoman cushion sold separately. 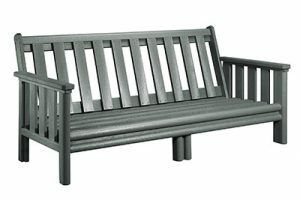 The Sunbrella Standard Cushion Set is made to fit each individual seat of the Stratford Collection. 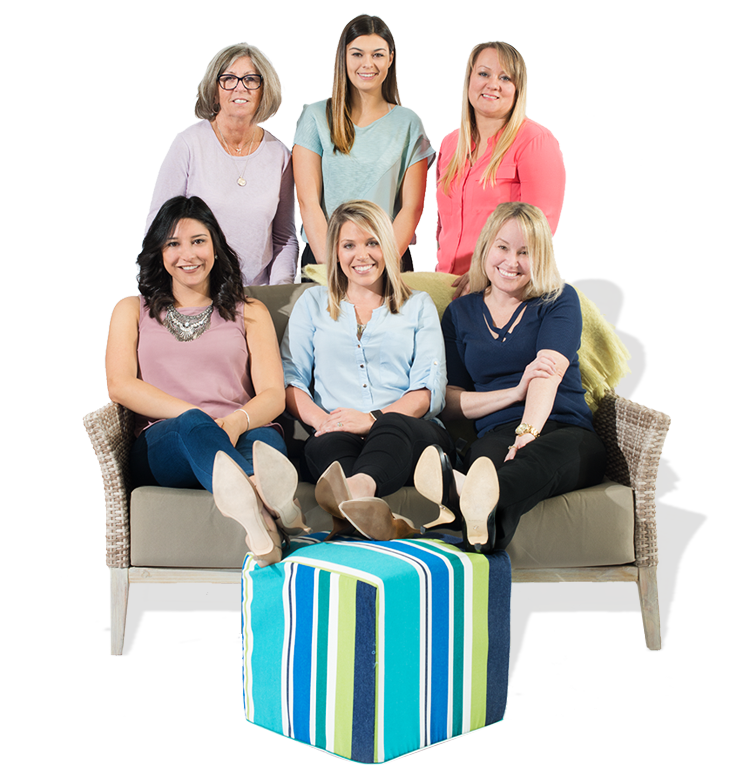 Available in either Premium or Standard grades, select patterns are stocked in our warehouse for a quick ship, or choose from any Sunbrella pattern for a custom order. 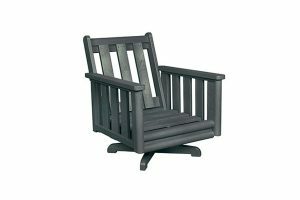 The Swivel Lounge Chair Frame Slate Grey from the Stratford collection is one of the most comfortable and well made Swivel Lounge chairs out there. Made from 100% recycled resin materials, you can even choose from a select stock of Sunbrella fabrics to complete your look. 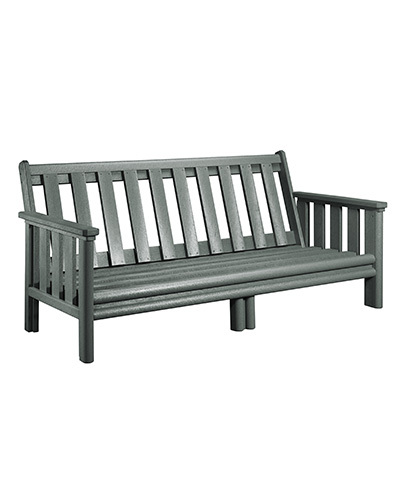 The Stratford Three Seat Sofa Frame stocked in our most popular Slate Grey finish. 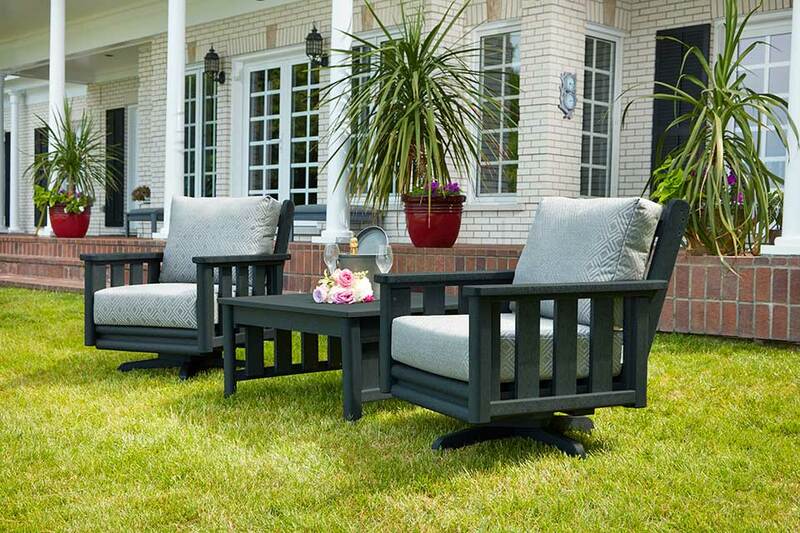 Choose from a selection of Sunbrella patterns to make this set your own customized patio group. 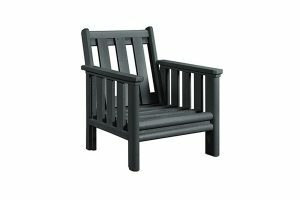 This item required 3 separate sets of deep seating cushions. See your dealer for details!